Wingin’ It 81.1: The Life of Luther (Part 1) – Why Luther? – Let The Bird Fly! Wingin’ It 81.1: The Life of Luther (Part 1) – Why Luther? 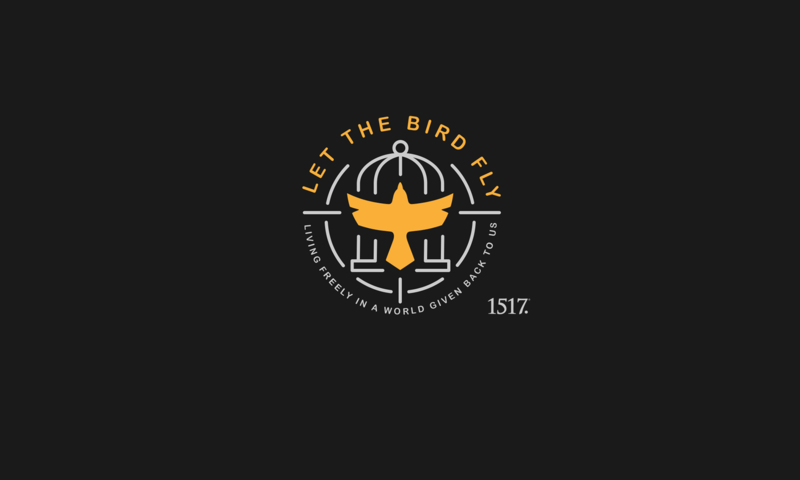 “Wingin’ It 81.1: The Life of Luther (Part 1) – Why Luther?” from Wingin’ It by Let the Bird Fly!. Released: 2018. Genre: Podcast. 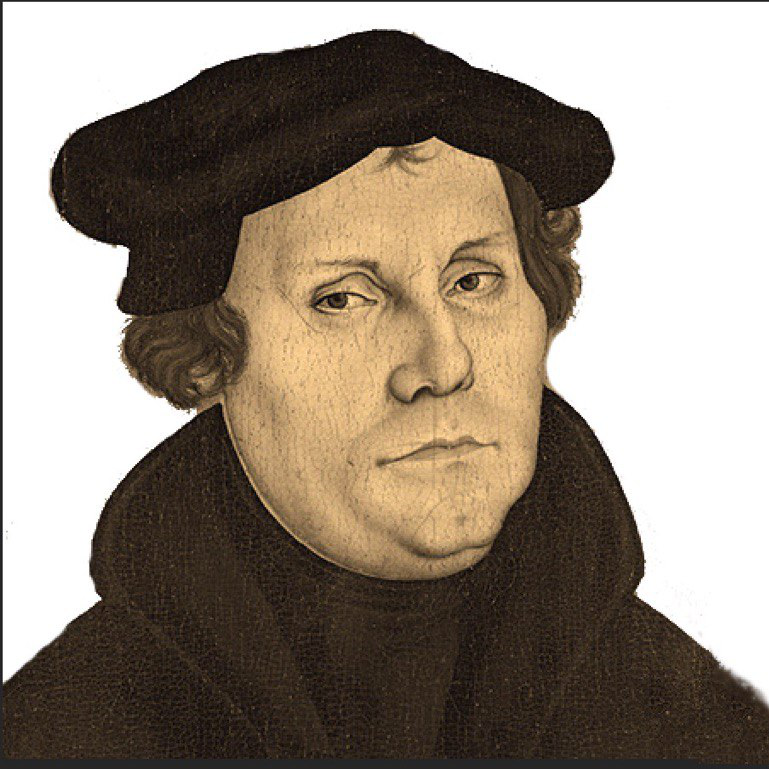 Previous PostPrevious Wingin’ It 81.1: The Life of Luther (Part 1) – Why Luther?